Dream Corps is recruiting 30 volunteers to participate in its 2019 Summer Volunteer Program (SVP). 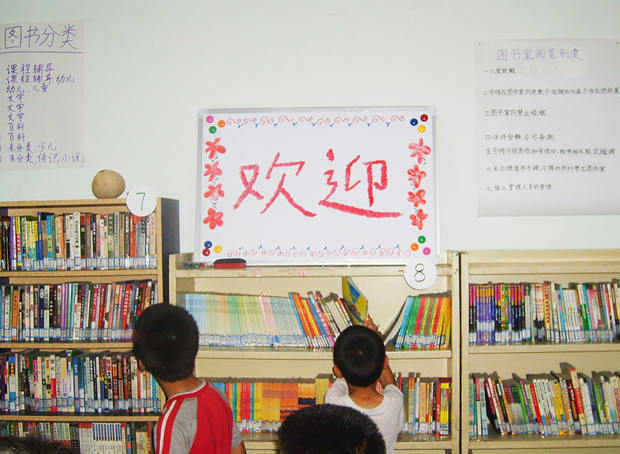 Volunteers establish libraries and develop reading-related projects in 5 villages across rural China for 5 weeks*. Address inequality of resources between rural and urban areas by providing a rich variety of high quality books to underprivileged children. Create sustained impact by directly working with local school teachers and residents on issues of reading, education, and beyond. Strive for unprejudiced mutual understanding and intercultural exchange through full immersion. Establishing and developing libraries: decorations, cataloging books, setting up the electronic cataloging system, and working with students and teachers to establish library policies. Reading programs: Library Month, Reading Aloud, Science and Reading, English Reading, and crafts. 2 days of training in Beijing, 4 weeks of volunteer work on sites, and 2 days of concluding forum in Beijing. For more details, please check the important dates below. 1. Gain first-hand understanding of rural China through experiential learning. 2. Work with a team of brilliant volunteers from diverse backgrounds and build long-lasting friendships. 3. Become part of the dynamic Dream Corps community and contribute to its sustained efforts to advance educational equality. 4. Practice social and civic responsibility through community service. 5. Explore issues of education in the context of China's political structure, historical background, and socioeconomic developments. • Mature, curious, and open-minded? • A strategic thinker and/or an active doer with a passion for development, education, and the non-profit sector in China? • Hardworking, self-motivated, and able to adapt to new and possibly harsh environments? • Diversity, understanding, and intercultural exchange? • Effecting change not by simply delivering goods but by investing in people? If your answers are YES, then we strongly encourage you to apply. The 5 sites for 2019 SVP are located in Guizhou, Gansu, and Henan. Applicants can indicate preferences, but preferences cannot always be prioritized. More information about the sites will be provided during online training. • Interested in international development, rural education, and the non-profit sector in China. • Participate proactively in all activities and immerse in the local environment. • Respectful of local rural customs, habits, and culture and willing to humbly listen to the views of local teachers, leaders, and parents. • Able to adapt to rural accommodations, environment, and eating conditions. • ​ Able to communicate and work effectively and respectfully with people from different cultural backgrounds. Team-oriented and tolerant of diversity. • Responsible, well-organized, and creative. • Willing to promote the importance of reading to locals through various activities. • Experience with volunteering and community service is strongly preferred but not required. • Ability to speak Mandarin Chinese is mandatory. Please read the important dates and make sure you are able to participate in the entire program. Attendance in the entire program is absolutely required. Volunteers pay their own airfare to Beijing. Besides airfare, each volunteer should prepare minimum 3,000RMB for basic logistics. This cost will be collected by Dream Corps upfront on the first day of on-site training to support each volunteer for the whole program. At the end of the program, expenditure details and leftover expenses, should there be any, will be returned to each volunteer. The basic personal cost covers the cost of accommodations during training and the concluding forum, transportation to and from the program sites, lodging at the sites, travel health insurance, and training package. Dream Corps will be responsible for the costs of the library and reading programs (i.e. costs for books, other equipment, and librarian training). NoteVolunteers who confirm to participate in the program must pay 500RMB (or equivalent amount of other currency) deposit. 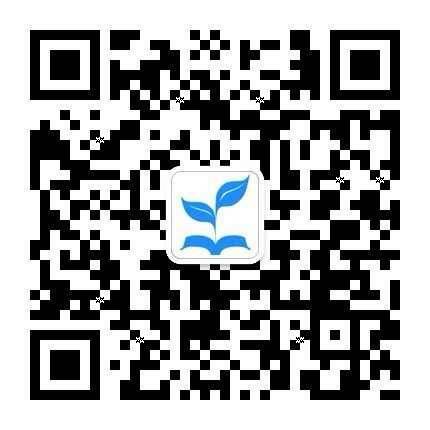 If volunteers complete the program, deposit will be counted as part of 3,000RMB for、 basic logistics; if volunteers drop out of the program for personal reasons, 500RMB will not be returned but instead will be used to buy books for children at our volunteer sites. Qualified applicants will be interviewed via Skype. The length of the interview is about one hour. Interviewee will be interviewed by 2 interviewers per round. You may be required to participate in a second-round interview. Note 1：Skype interview will be short-noticed. Note 2： Interviews will be scheduled on a rolling basis. Jan 13, 2019 – Mar 20, 2019: Those selected for an interview will be notified. Jan 14, 2019 – Mar 20, 2019: Interviews will be scheduled by email by the interviewers. By the end of March: Final acceptance letter will be sent out before this date. 1. Why do you think joining Dream Corps Summer Volunteer Program (SVP) is the right or natual choice at the current stage of your life? 2. Please answer 2 questions from the following list of questions. - Please describe someone or something that significantly impacts your life. Please explain why and how? - Please describe a day on site as a summer volunteer in your imagination. - Talk about someone you admire. - After a long day during SVP, your team lead called for team meeting. He/she critized one of your team member who was late this morning. They started a quarrel. What’s your role in this situation? - Worried about middle school admission test, the school principle is not willing to allocate time for SVP reading classes to the senior-year's. What would you do? Please refer to the online application for recommendation invitations. If you experience any difficulties with the application please contact svp@dreamcorps.org.